– Concussion Workshop in December – Proceeds support Brain Injury Australia Read more. 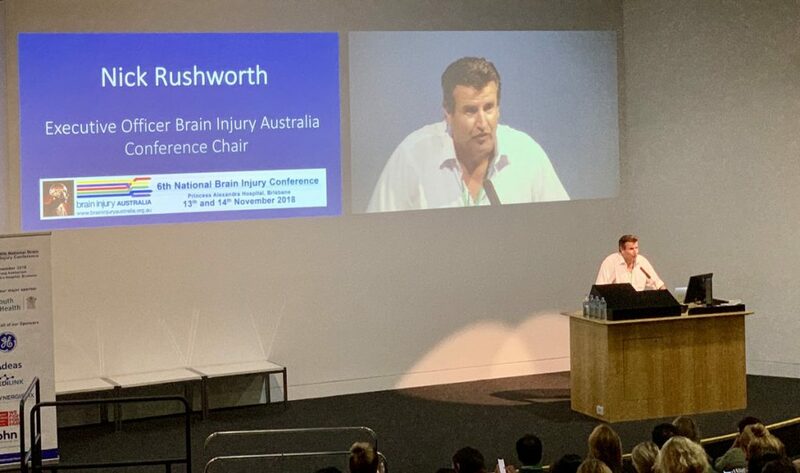 – Three hundred attend Brain Injury Australia’s 6th National Brain Injury Conference Read more. – Brain Injury Australia’s five-year partnership with MAX Employment Read more. “Sign Up for Our Newsletter” – bottom right of BIA’s homepage. Read the full December 2018 Newsletter. – Brain Injury Australia Facilitates “Community of Practice” for National Disability Insurance Agency Read more. 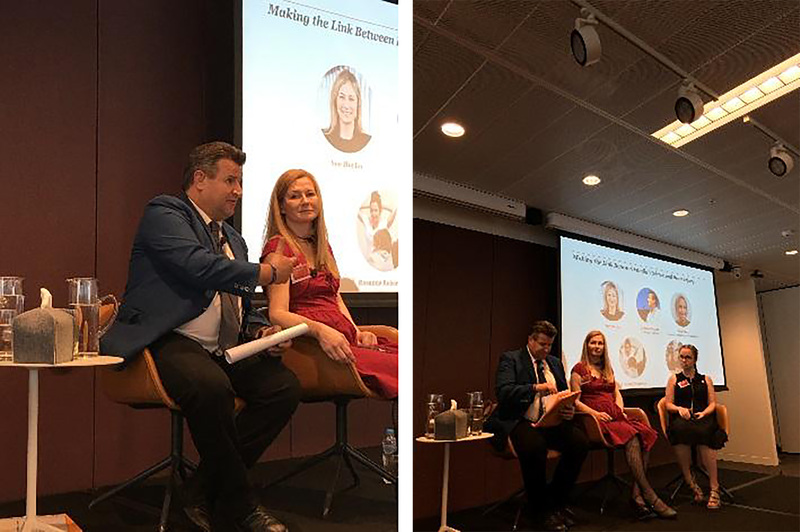 – Brain Injury Australia Co-Hosts Breakfast on ‘Making The Link’ Between Family Violence and Brain Injury at Pricewaterhouse Coopers Read more. – Brain Injury Australia Invited to Write Editorial for Young Stroke in the United States Read more. Read the full December 2017 Newsletter. – Getting the Best From The NDIS – Workshop For Clinicians, Allied Health, Service Providers Read more. – Getting The Best From Your NDIS – Workshop For People With Brain Injury, Families, Advocates Read more. – Following Brain Injury Australia’s successful application to the Australian Government’s National Disability Conference Initiative, it has received $11,000 in funding to assist people with a brain injury to attend October’s 5th Annual National Acquired Brain Injury Conference”. Find out more. – Brain Injury Australia “On The Stump”. Find out more. Read the full October 2017 Newsletter. – BIA leads Australia’s first prevalence study of brain injury and family violence. Read more. 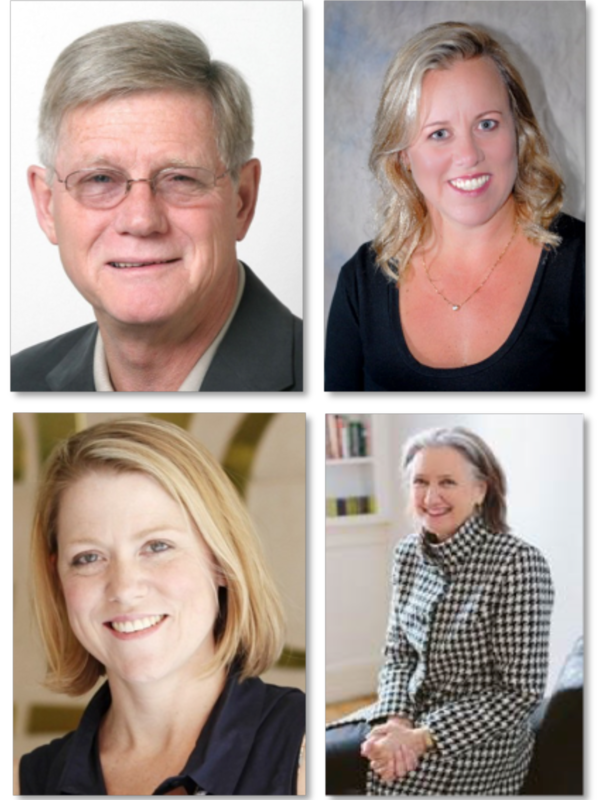 – Speakers announced for national launch of 2017’s Brain Injury Awareness Week. Find out more. 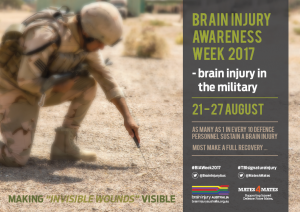 Brain Injury Awareness Week 2017 Poster Available – Download and Print here. Read the full August 2017 Newsletter. – BIA asked to quote on Australia’s first study into brain injury and family violence. Find out more. – Rosanna Robertson tells Ray Martin about her recovery from being shot point blank in the back of the head by her boyfriend. Find out more. 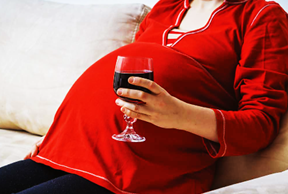 In the latest in series of articles co-commissioned by Brain Injury Australia for Australian Doctor – “Australia’s leading independent medical publication”, read weekly by 35,000 General Practitioners – authors Associate Professor Carmela Pestell from the University of Western Australia and Dr. James Fitzpatrick, Director of PATCHES Paediatrics write “alcohol is a teratogen [any agent that interferes with normal embryonic development] and causes damage to the fetal central nervous system and other organ systems.” Read more. “Sign Up for Our Newsletter” – bottom right of BIA’s homepage.Read the full June 2017 Newsletter. – Brain Injury Australia to Facilitate a “Community of Practice” for NDIS. Read more. – Brain Injury Australia to Hold 2 Workshops on the NDIS. Read more. 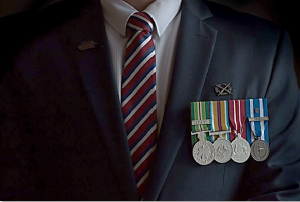 Mates4Mates, which provides “national and regional support services…to current and ex-serving Australian Defence Force members, and their families, who are wounded, injured or ill,” will host the national launch of 2017’s Brain Injury Awareness Week in Brisbane on Monday, 21st August. “Sign Up for Our Newsletter” – bottom right of BIA’s homepage.Read the full May 2017 Newsletter. – New Research: How Many Make a full Recovery from Concussion? Read more. – Neuromoves now in Sydney: Exercises for Neurological Conditions. Read more. 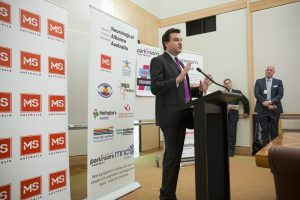 Professor Matthew Kiernan, Director of the Motor Neurone Disease Research Institute of Australia at the Neurological Alliance Australia launch event. “Sign Up for Our Newsletter” – bottom right of BIA’s homepage.Read the full April 2017 Newsletter. – BIA Receives National Disability Agency Funding. Read more. – New Research: Driving After Concussion: Is it Always Safe to Drive After Symptoms Resolve? Read more. 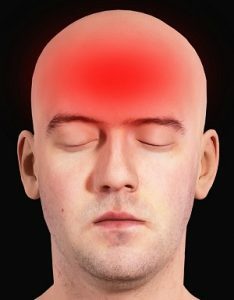 As part of its work on the National Disability Insurance Scheme’s Information, Linkages and Capacity Building, referred to at left, Brain Injury Australia is keen to hear from the potentially many thousands of Australians with experience of post-concussion syndrome/ “mild” traumatic brain injury. “Sign Up for Our Newsletter” – bottom right of BIA’s homepage.Read the full March 2017 Newsletter. – 2017’s Brain Injury Awareness Week Devoted to Brain Injury in the Military. Read more. – BIA’s Subscribers Offered Discounted Registration to Brain Injury Conferences. Read more. Brain Injury Australia has recruited two new Directors to its Board: Dr. Suzy Goldsmith and Mr. Richard McKinnon (pictured left). 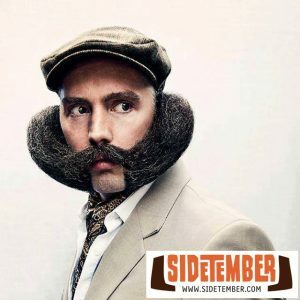 Learn more about Suzy and Richard here. “Sign Up for Our Newsletter” – bottom right of BIA’s homepage.Read the full 2017 February Newsletter. – Return to Work Program for People with Brain Injury Shows Promise. Read more. 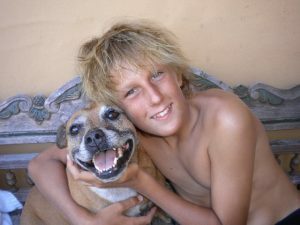 – BIA’s charity partner Sidetember doubles its support for Return2Sport. Find out more. 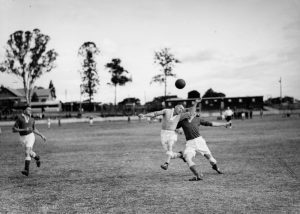 New Research: Can Heading a Soccer Ball Cause Brain Injury? “Sign Up for Our Newsletter” – bottom right of BIA’s homepage.Read the full January 2017 Newsletter. – BIA’s Speech to the NDIS Business Transformation Strategy Conference. Read more. – BIA Chairs 4th Annual National Acquired Brain Injury Conference. Read more. 100 people from around Australia and New Zealand attended BIA’s Concussion Training Day held on November 7, at Sydney’s Royal Rehab. 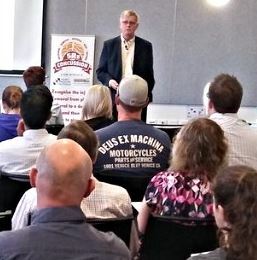 Attendees learnt the latest concussion assessment and management techniques from Professor Barry Willer (pictured below), and Professor Gary Browne, and Dr Julia Treleaven. “Sign Up for Our Newsletter” – bottom right of BIA’s homepage.Read the full December 2016 Newsletter. – Top Canadian University Offers Case Management Training. Read more. – BIA Joins Forces with Australian Institute of Neuro-Rehabilitation. Read more. Brain Injury Australia’s charity partner Sidetember raises $10,000 for Return2Sport. “Sign Up for Our Newsletter” – bottom right of BIA’s homepage.Read the full November 2016 Newsletter. – 4th Annual Acquired Brain Injury Conference. Read more. – BIA Receives National Disability Conference Funding. Read more. The 4th Annual National Acquired Brain Injury Conference will be held at Royal Rehab in Ryde, Sydney, on the 8th and 9th November, 2016. The conference will feature an “International Keynote Presentation” on traumatic brain injury as a chronic condition, delivered by Professor Barry Willer from the University at Buffalo in New York State, and an “Opening Address” by Robyn Cetinich – mother of Tyson, pictured above left – about the impact of concussion on mental health. Find out more. “Sign Up for Our Newsletter” – bottom right of BIA’s homepage.Read BIA’s September 2016 Newsletter.